Postad torsdag, augusti 21, 2008	i . Grab the feed. No comments yet. Add your thoughts or trackback from your own site. 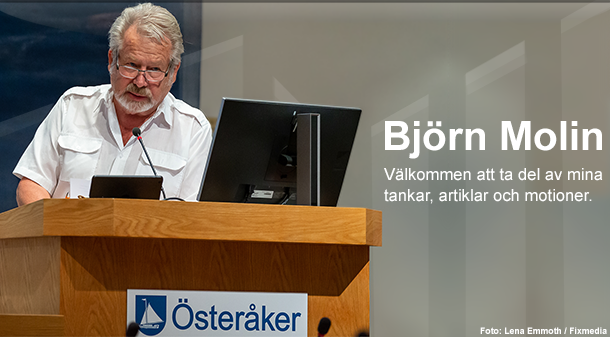 Tycker du som Björn Molin?